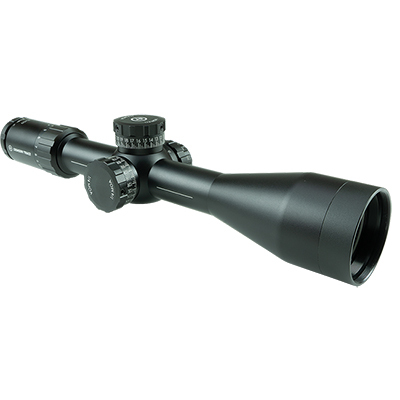 Crimson Trace Sport Riflescopes are parts of the company’s new endeavor in producing riflescopes. 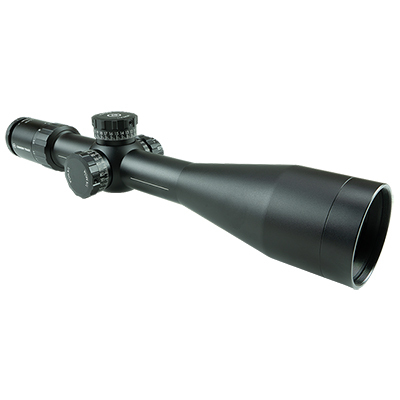 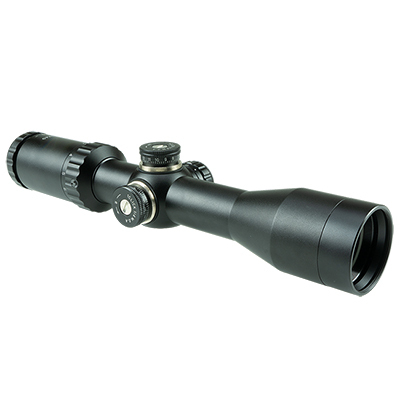 These riflescopes feature reticles and magnification ranges designed for the modern hunter and sport shooter. 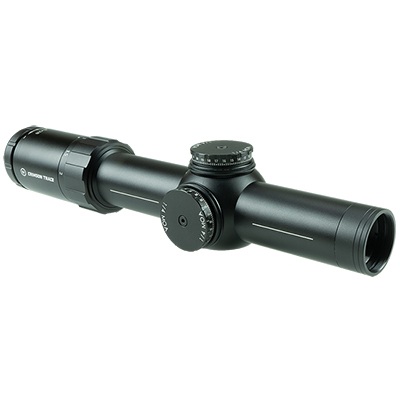 All Crimson Trace Sport Riflescopes feature a first focal plane reticle and are parts of 2-Series or 3-Series riflescopes making them highly affordable!